Pfc.. Lawrence M. Nulty, son of Mr. and Mrs. Albert Nulty, graduated from Weaver Cons. No. 3. Entered Army in Jan., 1942, trained in Camp Roberts, Cal. 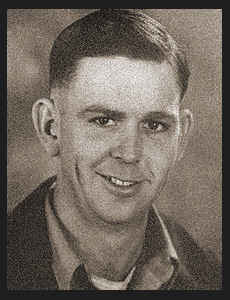 ; went overseas in April 1942, served in Australia and New Guinea; was killed in action in New Guinea in Dec., 1942.